French luxury-brand Hermés posted second-quarter sales last week. They were reminiscent of the Orson Wells line, “Living in the lap of luxury isn’t bad except that you never know when luxury is going to stand up.” Sales were up, but only a little – 5.8%, a real softening of the growth the brand has seen in recent quarters. Down from the first-quarter’s 10.1% growth, and +12% achieved a year earlier. And yes, these days there are regular retail brands out there that would be thrilled to see that kind of growth, but luxury brands are different. Luxury brands are the only ones where it is possible to make luxury margins. And they have come to expect consistent, strong growth. There was a time when it was said that luxury brands were recession-proof. You could safely say that because luxury brands possess something regular brands don’t – an increased emotional engagement quotient that provides consumers with products that possess an added-value well beyond primacy of product. A bag is a bag, right? Wrong! 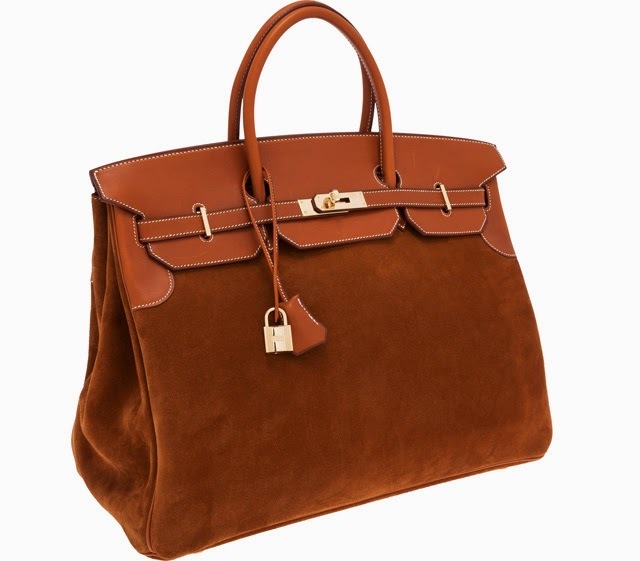 As every fashionista knows, a Hermés Kelly bag is not just a “bag.” Neither is their Birkin just a bag. Nor is Chloe’s Paddington, Fendi’s Baguette, Dior’s Saddle or Louis Vuitton’s Murakami just something to hold personal items. It’s the brand that’s different. The bad news for Hermés is that some of their sales problems were related to a virtual cessation of sales in Japan, traditionally an enormous market for luxury goods, reporting sales growth of only 1.5%. The good news (or at least the better news) is that the slowdown had nothing to do with the brand and mostly the fact that sales were up nearly 22% the previous quarter boosted by price increases and heightened consumer purchases made in advance of an April 1st VAT hike. Growth in the United States was softer too: 7.9% down from 18% in the first-quarter. Over the years Brand Keys has observed that luxury goods have precisely the same engagement drivers as regular goods competing in the same category. The difference is that consumers hold higher expectations for those engagement drivers when it comes to luxury goods. Held to a higher standard, if you will. And while expectations generally have increased faster than brands can keep up, lower-priced brands like Coach, Kate Spade, Michael Kors, Marc Jacobs, and Ralph Lauren have managed to edge their brands up the luxury-expectation incline, with new brands, like Detroit-based Shinola, entering the marketplace too. And, it turns out, luxury brands are.